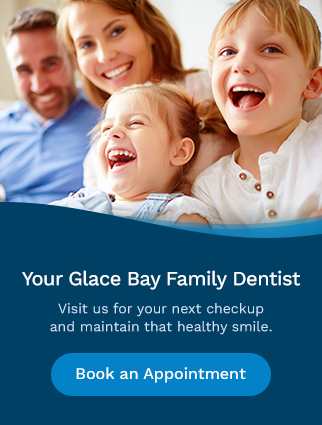 At Bayside Dental, we offer cosmetic dentistry for our Glace Bay and surrounding Cape Breton patients. Learn more about teeth whitening, bonding, veneers and full mouth restoration services available in Glace Bay. More About Our Office New to Bayside Dental?